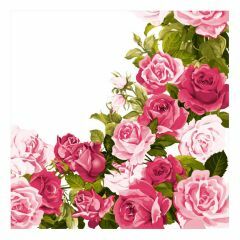 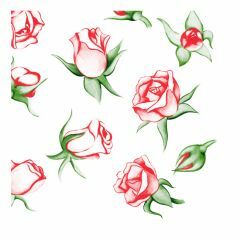 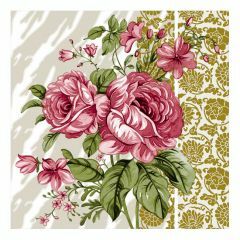 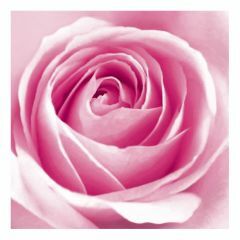 Dining Collection Lunch Napkins - Trio of Roses - 20 ct. 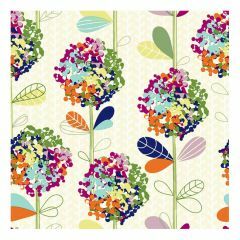 Dining Collection Lunch Napkins - Ball of Blooms - 20 ct. 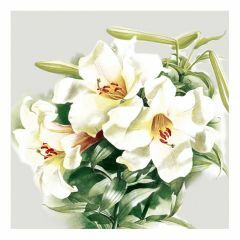 Dining Collection Lunch Napkins - Sentimental Surprise - 20 ct. 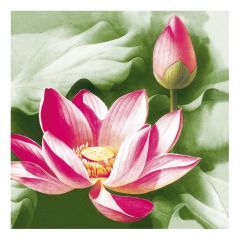 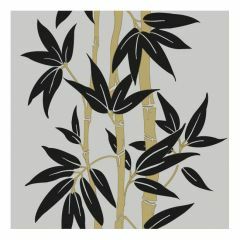 Dining Collection Lunch Napkins - Bamboo Garden - 20 ct. 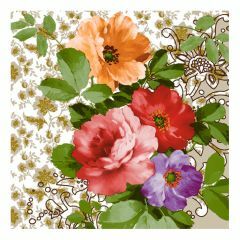 Dining Collection Lunch Napkins - Floral Fantasy - 20 ct. 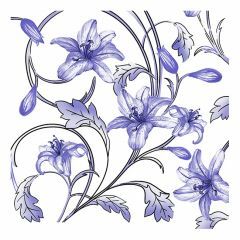 Dining Collection Lunch Napkins - Violets Are Blue - 20 ct. 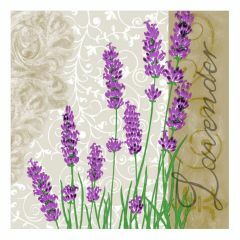 Dining Collection Lunch Napkins - Lavender - 20 ct. 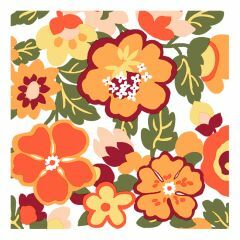 Dining Collection Lunch Napkins - Perfectly Peach - 20 ct. 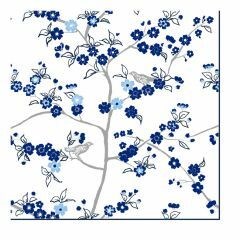 Dining Collection Lunch Napkins - Blue Bird Beauty - 20 ct. 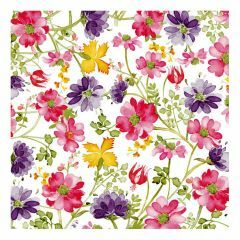 Dining Collection Lunch Napkins - Violet Opulence - 20 ct. 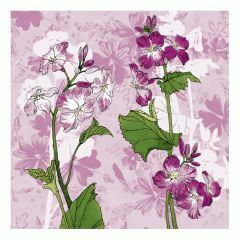 Dining Collection Lunch Napkins - Lilac Delight - 20 ct. 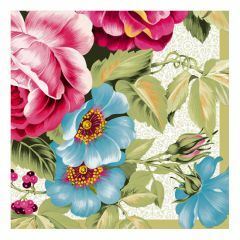 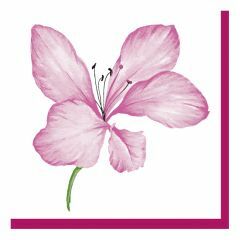 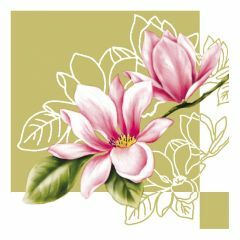 Dining Collection Lunch Napkins - Rose Explosion - 20 ct. 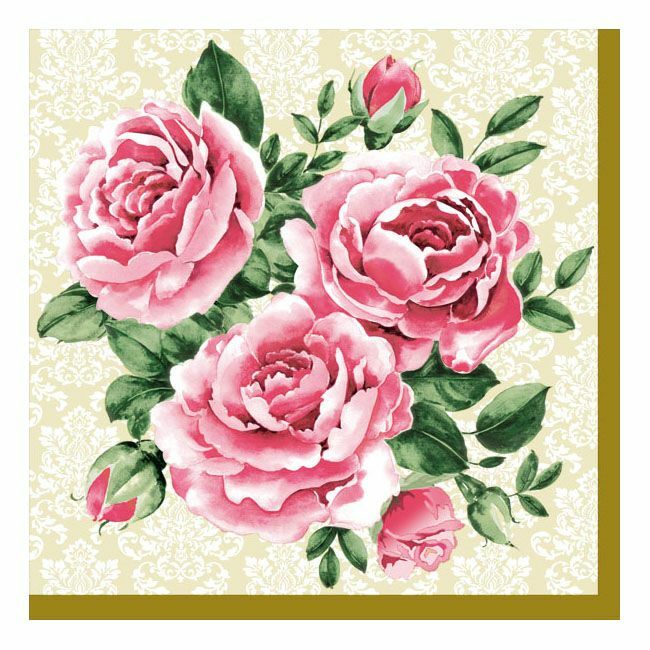 Dining Collection Lunch Napkins - Vintage Rose - 20 ct. 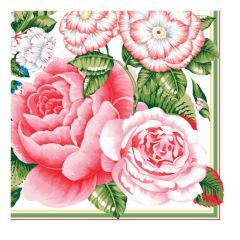 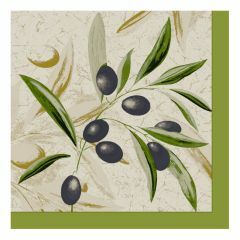 Dining Collection Lunch Napkins - Ultimate Splendor - 20 ct. 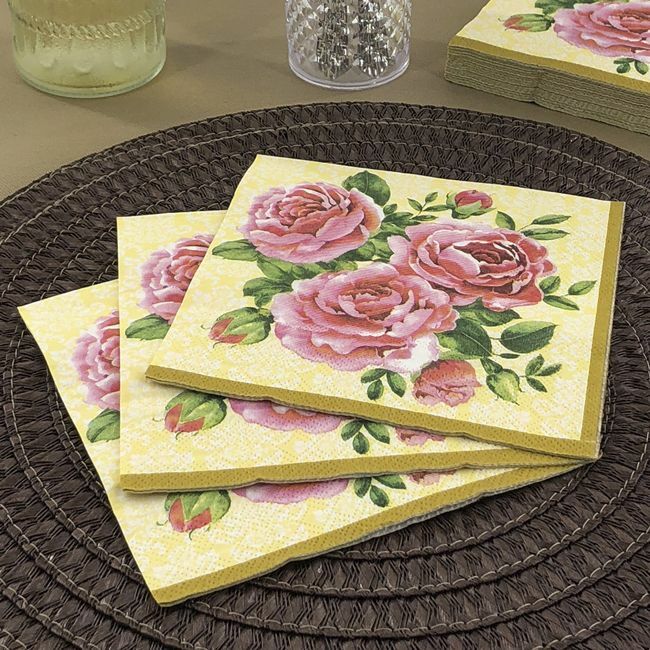 Dining Collection Lunch Napkins - Roses Are Red - 20 ct. 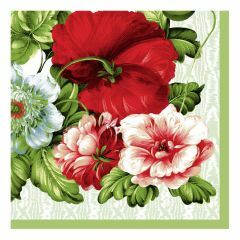 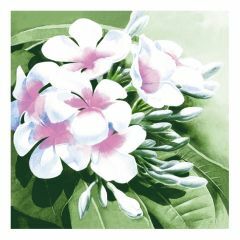 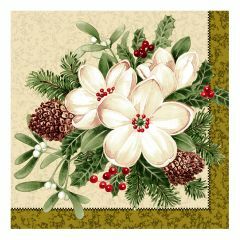 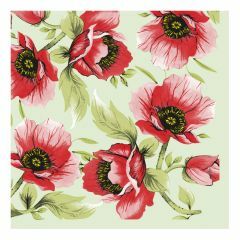 Dining Collection Lunch Napkins - Floral Devotion - 20 ct. 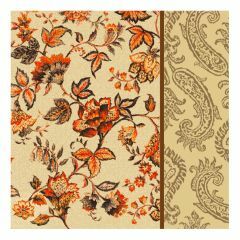 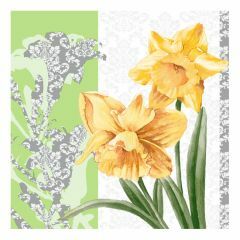 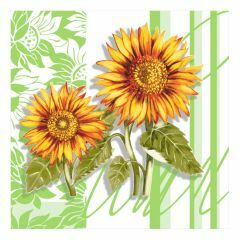 Dining Collection Lunch Napkins - Golden Blooms - 20 ct. 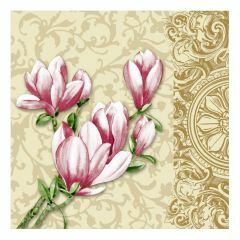 Dining Collection Lunch Napkins - Timeless Tulip 2 - 20 ct.